You can pursue your academic interests in a world-class environment, whereby 97% of our research is internationally recognised. One of the most targeted universities by Britain's leading graduate employers* * The Graduate Market in 2013 - 2017, High Fliers Research. We are making a significant investment in research to help us achieve our ambition of being among the very best in the world. Our academics use the latest research to inform and develop their teaching, and our courses aim to produce graduates with a critical approach to their work and the world around them. 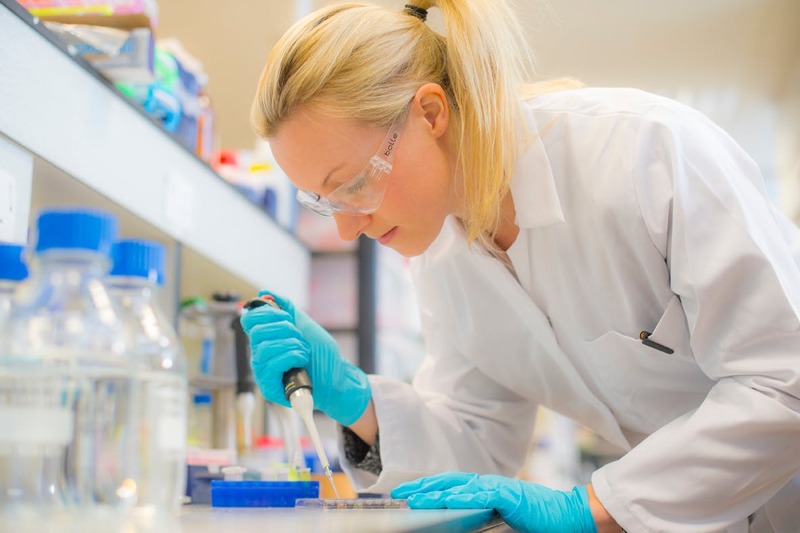 We offer over 300 taught postgraduate courses and an extensive range of research opportunities spanning the arts, engineering, medicine, science and social sciences. The investment that we have placed in our resources, infrastructure and people will help us maximise our ability to capture new ideas and deliver solutions that help transform lives and societies. Our goal is to attract and retain the highest quality researchers to work in multidisciplinary teams with inspiring leaders to become a powerhouse for world-changing discoveries. This includes the ambitious expansion of our prestigious Research Fellowship schemes. We are investing in six Beacons of Excellence, areas of world-class research excellence that champion our response to today’s global challenges. Our Research Priority Areas also bring together researchers from across disciplines to tackle key societal issues. We are one of the most popular universities among recruiters nationally. Over 95% of our postgraduates who were available for work entered employment or further study within the first six months after graduation*. * Known destinations of full-time home postgraduates who were available for work 2015/16. 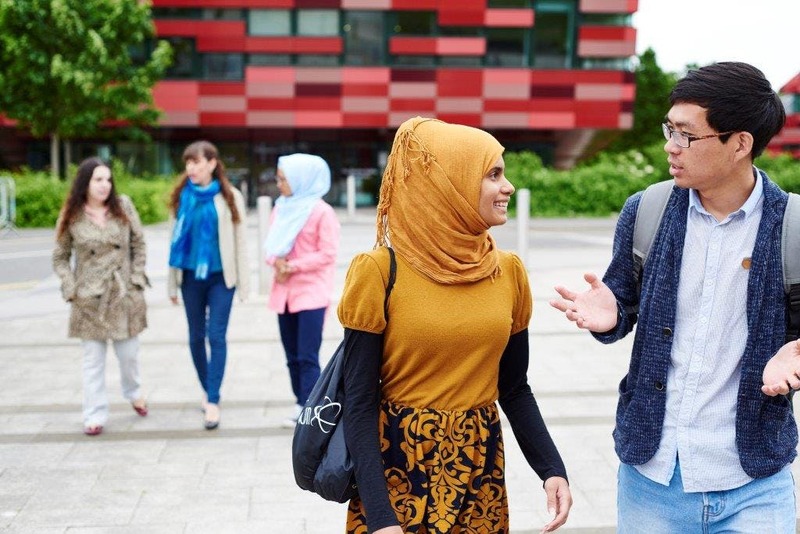 The university guarantees all new postgraduate students university-arranged accommodation for 1 year, to help make their move to Nottingham as simple and as stress-free as possible. Terms and conditions apply. Our extensive library facilities house more than one million books and journals, four million manuscripts and thousands of electronic journals and books. We have eight libraries spanning our UK campuses, offering postgraduate study rooms and collaborative spaces. Our George Green library has also undergone recent refurbishment, worth £19m, offering new language labs and a newly refurbished café. 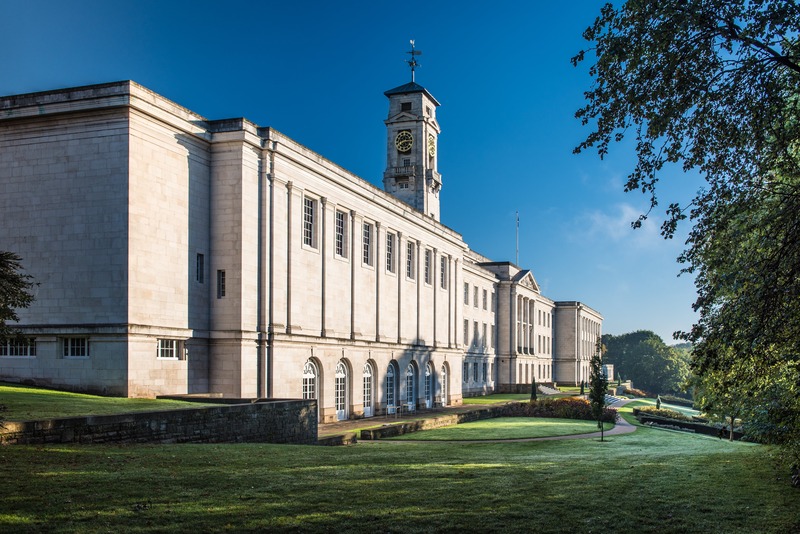 The University of Nottingham Health Service (UNHS) is conveniently situated on University Park and specialises in looking after students and staff. We have also started work to build one of the country’s largest wellness centres. Our new Cripps Health Centre will offer a holistic approach to primary health and dental care and will provide a number of new facilities and services. We are proud of our award-winning campuses, both at home and abroad, and continually invest in the University's grounds, buildings and facilities. The University has campuses in China and Malaysia, offering you the opportunity to undertake a postgraduate degree and experience living and studying in a different country. We’ve invested millions over the last decade into our venues, and students get priority access to an incredible range of international standard facilities and the latest in fitness technology. As well as a 200-station fitness suite, swimming pool and climbing wall, our student teams train in the martial arts dojo, all-glass squash court and archery and fencing salle. With more than 70 sports clubs to choose from there are opportunities for everyone to get involved in sport, whether you’re a complete beginner or an elite athlete. The University of Nottingham Students' Union (UoNSU) is a brilliant and diverse community representing all students. With over 300 student-led groups, clubs and societies, the Students' Union offers something for everyone, be it sports, performing arts, academic support, or one of the many student-run services. Additionally, there is the Postgraduate Network for you to get involved with, as well as volunteering opportunities through the Students’ Union Volunteer Centre.